Lasers for Podiatry is always to reduce treatment pain, avoid or minimize hospital confinement, and enable patients flexibility comfortably as soon as possible. GIGAA develops lasers offering ease of use and best possible value for the podiatric community. Our lasers are so versatile you will keep finding new uses for them. The infrared 980nm/1064nm wavelength is important to ensure deep tissue penetration. Onychomycosis means fungal infection of the nail. It is the most common disease of the nails and constitutes about a half of all nail abnormalities. This condition may affect toenails or fingernails. It is estimated to affect nearly 10% of the general population, with the incidence rising to nearly 30%, in patients over age 60. With only partial efficacy and various side effects from pharmaceutical options, laser treatment is fast becoming the option of choice for nail fungus eradication. 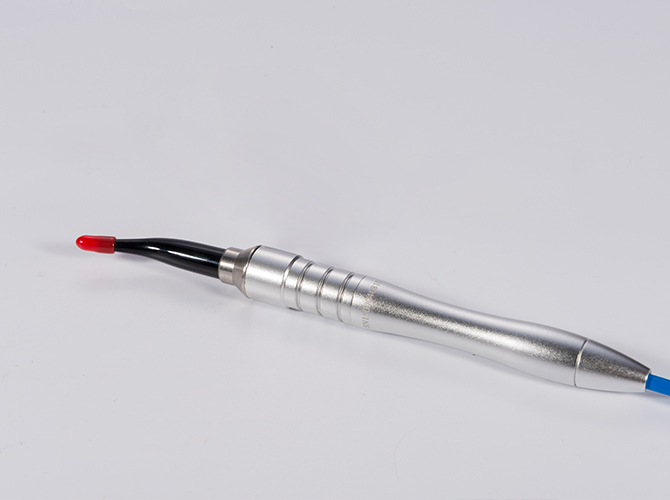 980nm/1064nm wavelength laser has demonstrated superior results in nail fungus removal, showing safety and efficacy. It provides excellent results with deep penetration, ensuring effective treatment through the nail, without impacting other surrounding structures. 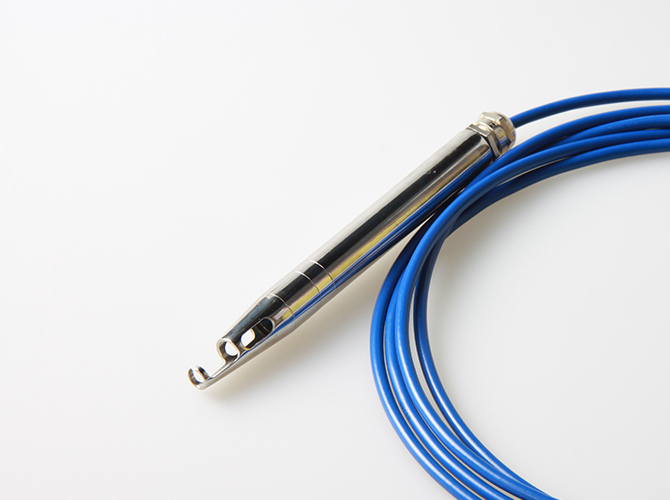 We provide many types of handpiece sets for this treatment, with different spot sizes. During the procedure, the pathogens that cause toenail fungus are targeted, allowing the new nail to grow in healthy and clear. Unlike some medication-driven treatments for toenail fungus, the laser presents no side effects, and it is a great alternative for many patients who cannot or do not want to take oral medications. It is completely Safe with no pain. The treatment outcome can be reached by a single or double session, but it depends on the severity of the fungal infection. The outcome, the growth of new clear nail structures is therefore not immediately visible. Nevertheless, in about 6 - 8 weeks after the initial treatment the first new formed clear nail structures are discernible. If this is not the case, an additional treatment could be implemented. A 3rd treatment (ca. 6 - 8 weeks after the 2nd treatment) could be necessary if the fungal infection is very definitive. The ultimate result should be visible in 9 month till one year. Please contact us for more detailed methods and parameters. Podiatry Laser Therapy in podiatry pushes the boundaries of biology, physics and technology. From inception, GIGAA have specifically focused on the convergence and integration of laser technologies for toenail fungus, plantar fasciitis/fasciosis, neuropathies, wart removal and wounds. We have invested in the very best technology as a key component of our continuing quest to offer you the finest in health care. Podiatry Laser Surgery has been successfully used in the fields of ophthalmology, dermatology, and gynecology, and now is being used in the treatment of various foot problems which require removal of diseased or damaged tissues. In many cases the scalpel is now being discarded in favor of a ray of the laser beam. A laser beam of light is pinpointed on the troubled areas and in seconds (in some cases microseconds) the tissue is eliminated. The laser vaporizes the faulty cells and at the same time sterilizes the adjacent tissue. Scarring is minimal because the laser’s precise control limits the damage to surrounding tissues. 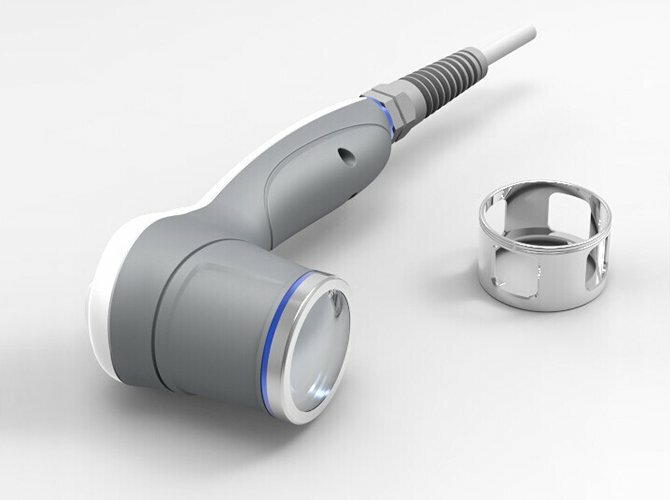 For this special treatment of the onychomycosis the laser has to be used with the reusable TW handpiece set with a spot size of about 7.0 mm (at a working distance of about 1 cm).